Gem Andrews writes music with a rawness that cuts to the quick. 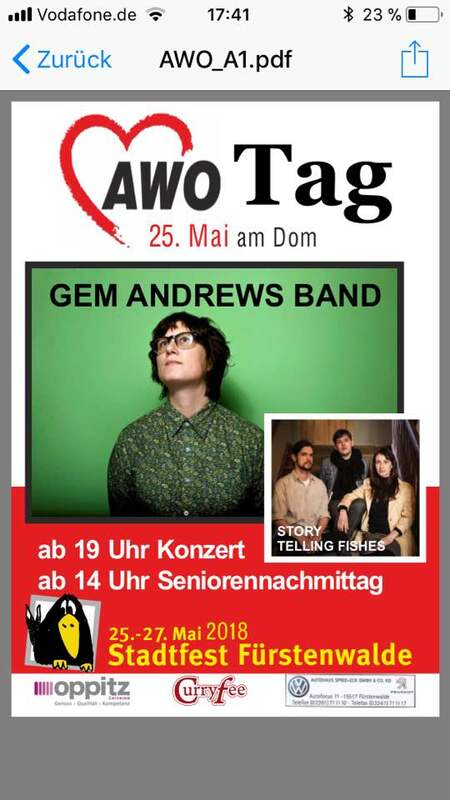 Andrews' superb songs are backed by lush harmonies, sweet fiddle, piano and accordion, and supported by a double bass and drums rhythm section. Deeply rooted in contemporary alt-country, her sound makes respectful nods to the giants of roots and country music, Patsy Cline, Lucinda Williams and Kate & Anna McGarrigle, all the while maintaining her own fiercely independent spirit. In Andrews' powerful new album 'North', (released January 2018), she employs a noir-country stye to tackle heavyweight themes of mental illness, poverty, community and destitution. Running through every song is the North East of England- as subect, backdrop and through tribute to local legends, including adaptations of poems by the late, great local poet and playwright Julia Darling. 'North' captures the energy and warmth of the people of the region, and the rage felt at a political class who have left them to waste. The international fleet of Tall Ships makes a triumphant return to the Mersey over the late May Bank Holiday weekend. 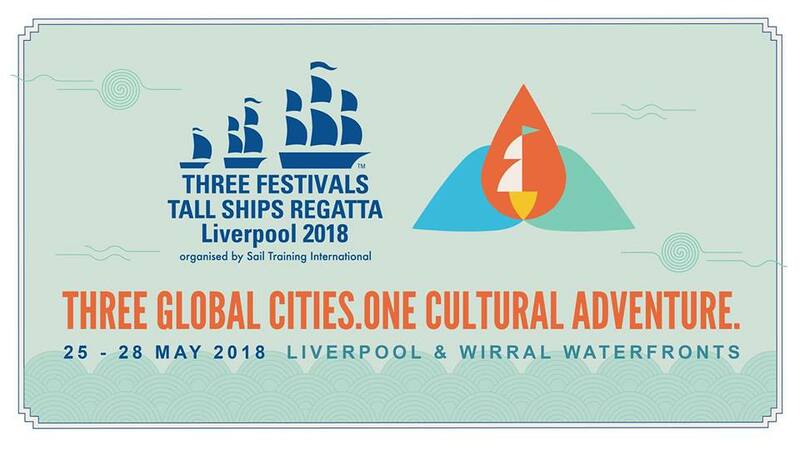 The Three Festivals Tall Ships Regatta, organised in partnership with Sail Training International, will link Liverpool, Dublin and Bordeaux through four days of maritime magic from Friday 25 – Monday 28 May 2018. The Tall Ships, berthed on the Cruise Liner Terminal and in the Canning and the Albert Docks, will be open for visits from 12pm on Friday 25 May. Spectacular artistic commissions will be showcased along with theatre, performance and music animating three city areas to reflect the three race ports – The Pier Head (Bordeaux), the Albert Dock (Ireland) and Liverpool City Centre (Liverpool). To celebrate Liverpool 2018, we have programmed a sensational three days and nights of live jazz, big band and Motown on the Pier Head. Join us at the new Star & Shadow Cinema to celebrate the announcement of the Julia Darling Travel Fellowship 2018. There will be story-telling, music and poetry from Zoe Lambert, Nicky Rushton, Sarah Van-Jellie and Gem Andrews, and a screening of Two Lighthouses, a film by Tina Gharavi inspired by the Julia Darling poem of the same name. Emma McGordon, the winner of the 2017 fellowship, will report back on where the prize took her. A free performance as part of Newcastle's Late Shows. At Baltic 39, 3rd floor David Wala's studio. 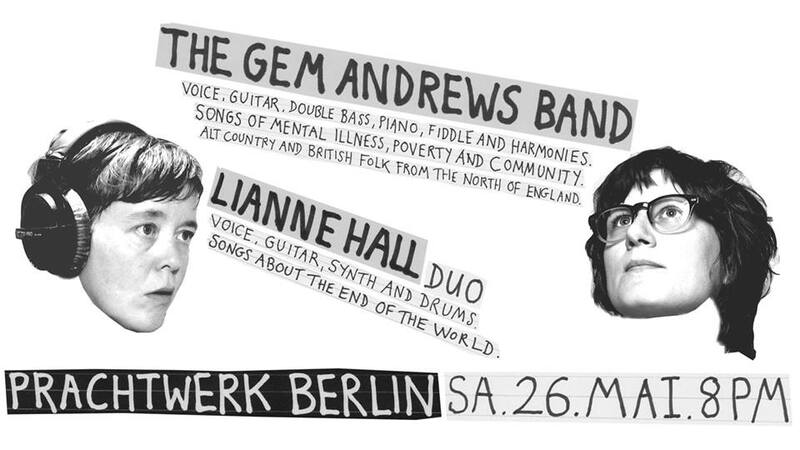 *This is a fundraiser for the women's project, it's by donation on the door - please be aware that this show is FLTI women only. Doors 7pm.